He wants to marry her. 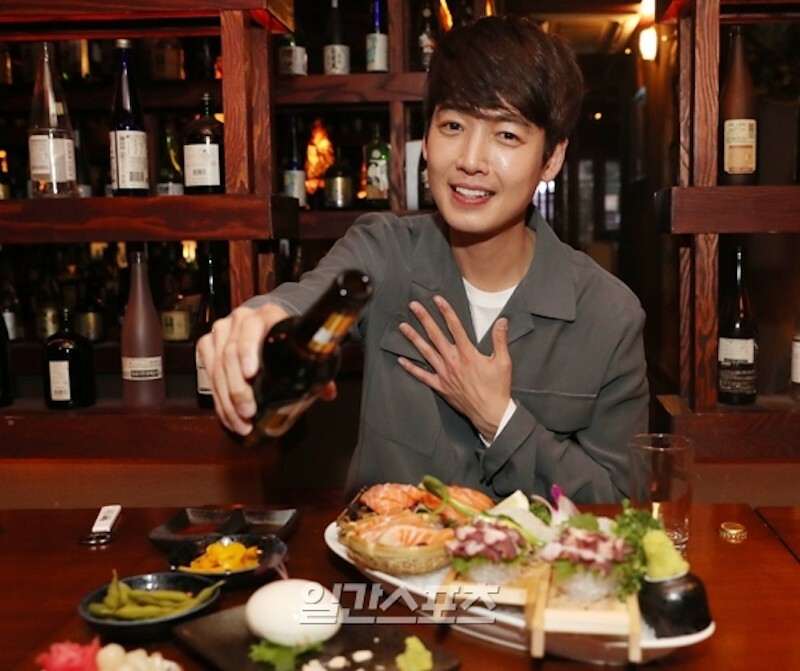 In an interview with Ilgan Sports, Jung Kyung Ho shared just how in love he was with Sooyoung and his plans to marry her. Jung Kyung Ho was asked about his future plans with Sooyoung, especially since they had been dating for quite some time now. 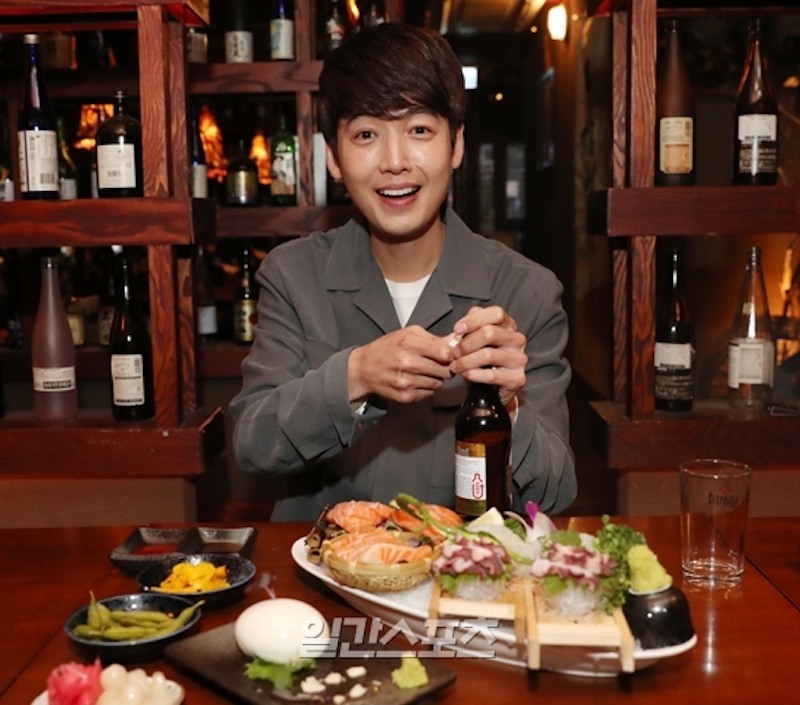 According to the interviewer, Jung Kyung Ho’s face lit up whenever Sooyoung’s name was mentioned, and he praised her constantly for her deep and understanding personality, as well as her ability to make those around her happy. When he was asked whether he had any plans for marriage, he explained that both he and Sooyoung weren’t ready for it yet, and that they both wanted to wait until they reached their goals in their acting careers. 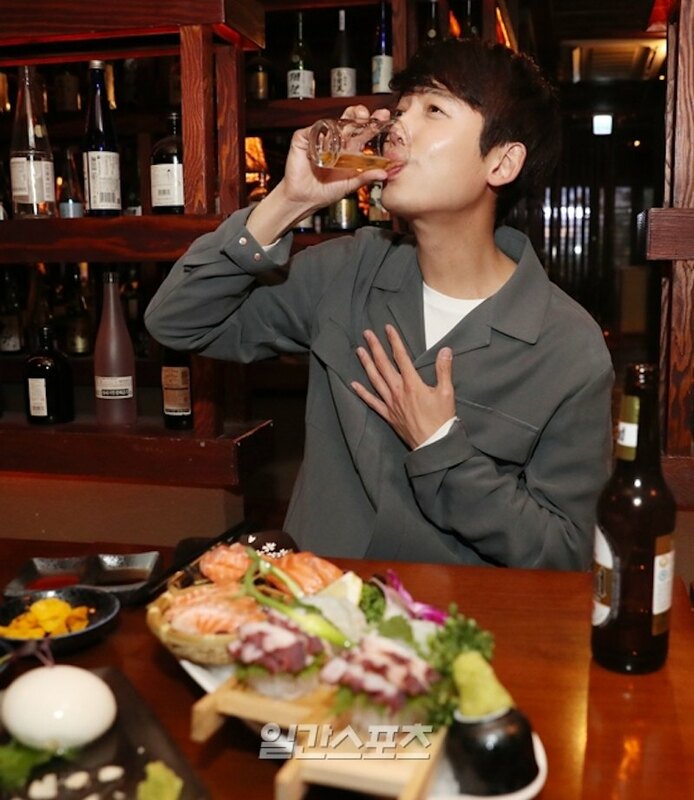 Jung Kyung Ho was asked to describe the most attractive traits about Sooyoung, to which he explained that she was a very warm person who gave him strength. He also described her as someone who complemented him very well as she had positive traits that he lacked and had always wanted himself.